Need help with your divorce? Our team of top divorce lawyers can help you with your divorce and other family law matters, including child custody and parenting plans. 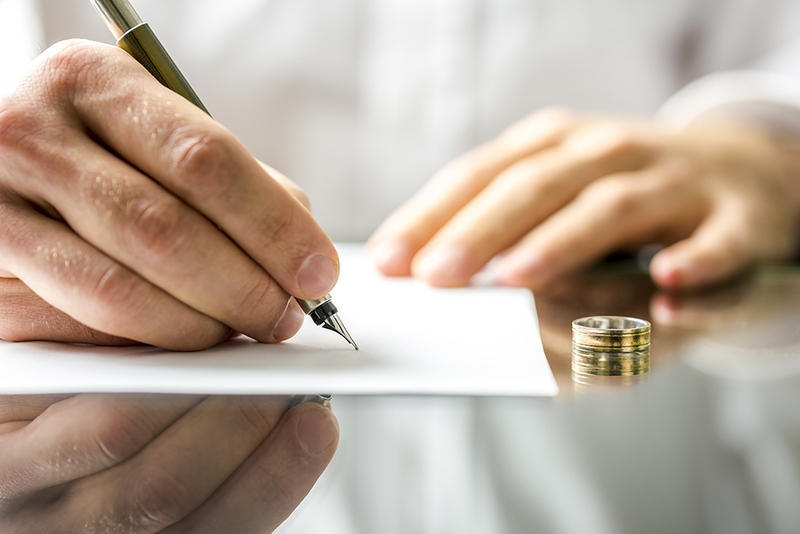 Getting divorced is a very difficult time and it is important for you get professional sound advice when deciding on the options available to you and your family. Did you know there are three types of divorces? Uncontested divorces, contested divorces and divorce through mediation. Here is some basic information that relates to the legal side of divorces in South Africa. What to know how much a divorce might cost you? Download our divorce costs breakdown for more info. An uncontested divorce is exactly what it sounds like: ‘no contest’, so both parties to the divorce in this case spouses, both agree to the conditions of the divorce (dissolution of the marriage) and the way in which the assets (and liabilities) will be divided (or have been decided in the ‘ANC’) between them, rights to minors and the like, this includes the dissolution of marriages in Community of Property and Marriages bound by an Antenuptial Contract “ANC”. A contested divorce is a divorce in which both spouses cannot agree to the same terms in regards to the dissolution of the marriage this includes assets (and liabilities), Minors and anything else that came from the marriage it’s self that cannot be agreed between Spouses in regards to said distribution, upon the dissolution of the marriage. This applies for, both, spouses married in Community of Property and with an Antenuptial Contract “ANC”. In situations like this, a contested divorce, the matter must usually go to trial, usually in the High Court or Regional district of the Magistrates court, this could mean many months before a court date (up to or more than 9-12 months) and then the term of the trial could be a few days to a few weeks dependent on the case itself. A contested divorces requires expert legal advise and representation in order to ensure that you get the results you require. We also offer the services for Divorce Mediation in order to attempt to bring a better resolution to a matter that is contested. When children are the cause of the contested divorce we always advise the most care be taken for the well being of the child during the proceedings, as this is something that must be kept at the fore of any contested divorce, the well being of a minor. Disclaimer: this does not constitute legal advise. A consultation with a legal professional is a must before any consideration is made. The utmost care has been taken to ensure the above content is correct, however, the author it representative or associates cannot be held responsible should an error be found.